Providing service on most major diesel truck brands, trailer systems, and engines, we’re the one stop shop for the San Diego area. Dependable service and maintenance for commercial truck fleets throughout the San Diego area, of all sizes and types. Serving the greater San Diego area, we help drivers get back on the road quickly with our mobile emergency roadside assistance. 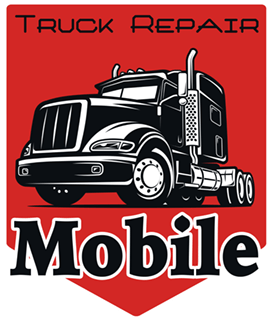 Emergency Mobile Truck Repair Service – Since 1995! We can fix most trucks, including brands such as Freightliner, Kenworth, Volvo, Peterbilt, Cummins, CAT, and more. Need a repair on the road? We’ll send out one of our mobile trucks. Have a tire that needs to be replaced? We can handle that. Strange sounds coming from your ending? We’ll check it out! DPF light on, or do you need a DPF cleaning? We can help! We can help with any electrical or charging system repair needs for your truck! Want more horsepower? You can, with many improvements! 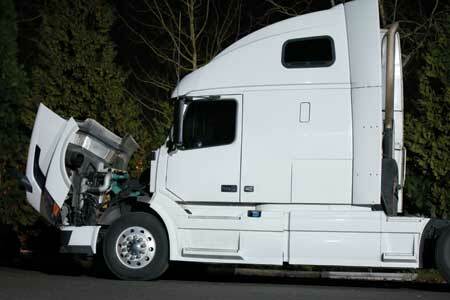 Semi-truck and heavy duty truck transmission repair services. We can help with your fleet maintenance, service, and repair needs. 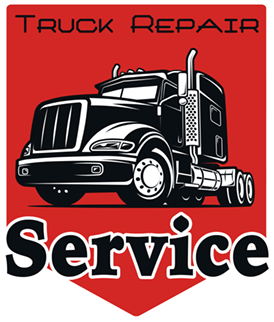 We provide emergency road service for semi trucks and trailers in the San Diego area. With mobile and in-shop repair services, we can handle virtually any service and maintenance needs for your diesel truck and trailer – for semi truck, and heavy duty diesel trucks. Familiar with most major brands of diesel trucks, repair, and maintenance services, we’re your one stop shop for all things related to truck and trailer repair. As a customer, you’ll find prompt service, helpful attitudes, and a dependable repair services you can count on. Customers are our top priority. We’d be more than happy to talk to you about any needs you have regarding service on your truck. We’re local in San Diego so you can call us, contact us below, or just stop on by! You can be sure our experienced and knowledgeable team will get the job done. We’re here for your questions, to help get you rolling on the road, ASAP! When you contact us for a quote, we’ll give you an accurate estimate with detailed information. You’ll find our pricing fair, and our work outstanding! We pride ourselves on great repairs, and excellent customer service. Our goal is to get you on the road fast, earning your continued business in the future. We Take Pride In Getting You Back On The Road FAST! From diesel engines, suspension, transmissions, hydraulics, and electrical repair, to trailer and reefer systems – we’ve got you covered! You can trust our technicians with any service you may require. They’re certified, knowledgeable, and dedicated to quickly getting you on the road again. Serving the San Diego area with the repair experience you can trust, and the excellent customer service you deserve! Trusted truck and trailer service experts. Make us your first call for Dodge, Freightliner, Mack, Peterbilt, International, Kenworth, Volvo, Cummins, Ford, and GMC truck repair.